We have been featuring different jobs for quadriplegics each month. This month, our featured jobs are bookkeeper and accountant. Adaptive equipment for quadriplegics, such as a speech generating device or custom environmental control unit, have made it easier for persons with quadriplegia to enter and/or remain in the work place. A speech generating device for augmentative and alternative communication (AAC) promotes clear and easy communication among co-workers, while environmental control units for disabled individuals can be customized and equipped with adaptive inputs such as voice, touch, sip and puff, switch scanning, head tracking and eye tracking. The autonoME, for instance, is both a speech generating device and custom environmental control unit with full computing capabilities. This allows persons with quadriplegia the ability and independence to work in both individual and team environments. Accountant jobs generally require additional schooling and/or a Bachelor’s degree. Bookkeeping jobs generally require a minimum of a high school education and good math skills. Both career paths have opportunities for work on-site and at home. Accounting jobs can range from auditing and tax accounting to overseeing the finances of a department or company. Bookkeepers often report to an accountant in large firms and are often in charge of accounts payable and receivable. The bookkeeper may be the primary person who oversees the finances in smaller companies. 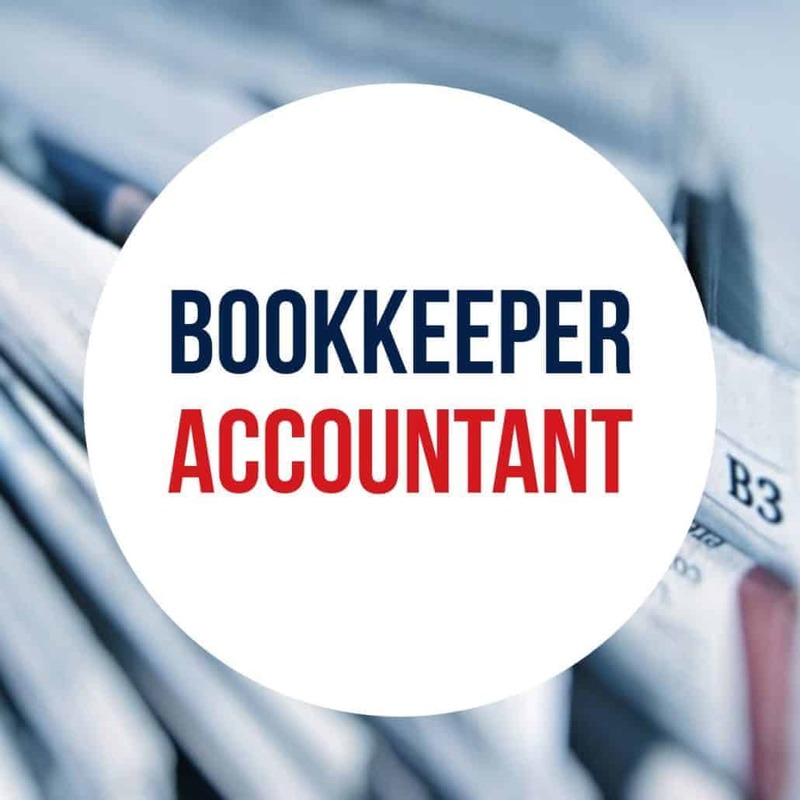 Accounting firms also hire bookkeepers to handle the books for their individual and business clients. If you’ve got a knack for math, then a bookkeeper or accountant position may be the perfect fit for you. Whatever your career path, Accessibility Services, Inc. stands ready to assist. We can find the perfect environmental control unit and/or speech generating device to help you excel in your career!